Glad you got home safely and it was lovely meeting you again, even though Q’s hair was not as obvious as last October! 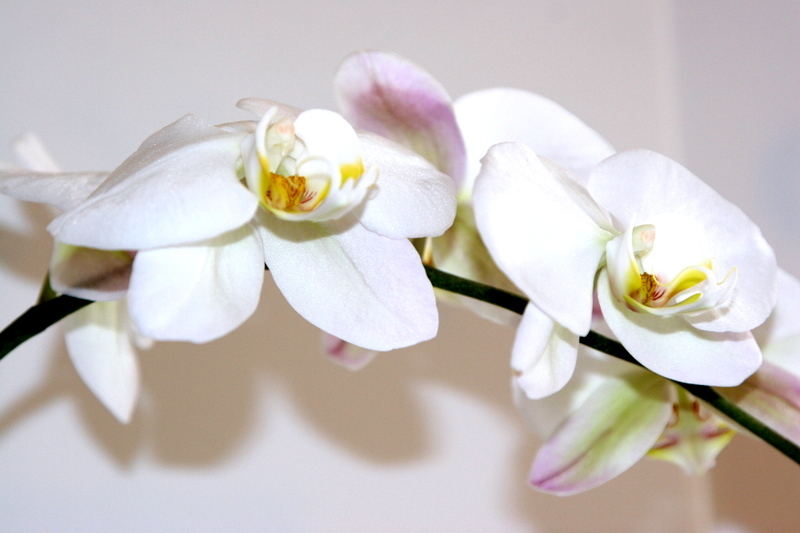 I love the orchids – I just hope that I can keep my plant alive. Ye gads, it will probably die overnight now …..
My tags would be : wonderful,lovely,special and remarkable. (I’m not tagging the orchid).